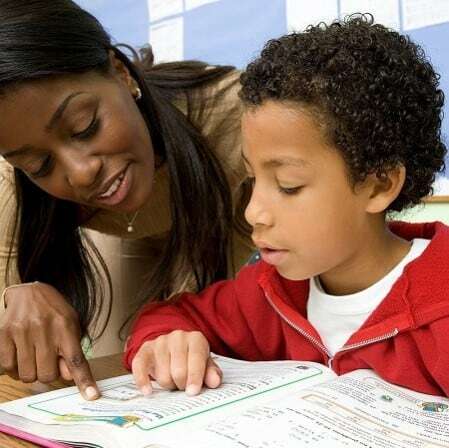 Math-A-Matics Tutoring LLC uses a multi-purpose approach. If there is a glaring, current need, the tutor will address those needs immediately, with the goal of achieving the maximum score on the current homework, project or test. In addition, our Tutors will run a parallel track to identify and reconcile legacy gaps that often go back to prior grade levels. Initial testing and continuous dialogue with the student and parents ensure that root issues are uncovered and resolved. Our overall goal is to help the student Catch up, Keep Up, and Get Ahead. The individualized time that teachers are able to devote towards students in classrooms today is decreasing rapidly. Additionally, more focus is placed upon standardized test versus the student actually grasping the basic contents. There are many excuses that can be thrown out for why this has happened, but instead of dwelling on the problems here at Math-A-Matics Tutoring, we look for solutions. We match students one-on-one with someone from our terrific Tutoring team. All our tutors are young, smart, encouraging, patient, and effective educators. They understand that each student is unique, and tailor lessons to work with their student’s personal learning style. Tutors help to build students’ confidence so that they feel good about the classes they have struggled with in the past.